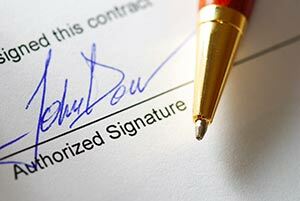 Is Your Contract Legally Binding? Are You Sure? How Monster Energy Company ended up saying, “Doh!” because they thought the word “Dope” was legally binding. 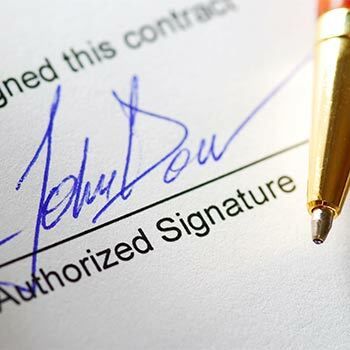 Ever wonder what really makes legal contracts work? Well, thrill-seeking Monster Energy Company took it to the limit with its energy drink campaign. In 2012, Monster created and distributed a promotional video using a Megamix of five Beastie Boys’ songs originally created by DJ Z-Trip. The Beastie Boys sued Monster for copyright infringement and false endorsement and won a $1.7 million jury verdict against Monster Energy. Yes, Beastie Boys had to fight for their right to [be the right] party to the agreement. Yeah you know I was going to go there. Monster, an energy drink company, organizes and sponsors an annual event called the “Ruckus in the Rockies,” The event consists of a snowboarding competition and an after-party. 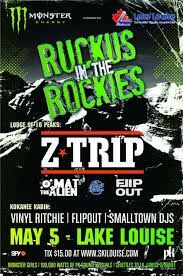 On May 5, 2012, coincidentally the day after Yauch, a/k/a MCA of the Beastie Boys, died, Monster held the second annual Ruckus in the Rockies and booked various DJs to perform at the after-party, including Z-Trip. In early 2011, Z-Trip had entered into an agreement with the Beastie Boys to create a remix of some of their songs to promote the group’s then-upcoming album, “Hot Sauce Committee Part II.” Under the agreement, Z-Trip was authorized to offer the remix for free as a promotional item. 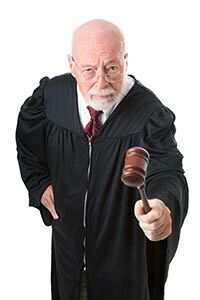 However, Z-Trip did not have the right to sell or license the remix, or to authorize third-parties to use it. Nor did he obtain any rights to the underlying Beastie Boys songs. Z-Trip posted the remix on his website, where fans could download or stream it for free. The remix was entitled “Beastie Boys All-Access Megamix” (the “Megamix”). Soon after the 2012 Ruckus, Monster’s regional marketing director, Nelson Phillips, created a video with highlights from the event to promote the Monster Energy brand. For the video’s soundtrack, Phillips used excerpts from Z-Trip’s Megamix of Beastie Boys songs. 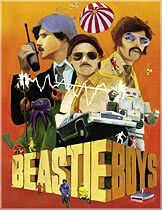 However, Monster never obtained, or attempted to obtain, permission from the Beastie Boys or their management to use the Beastie Boys’ music in the video. Thanks again for an amazing weekend!! Once you approve, we’ll post on YouTube and notify our 16M fans on fb [Facebook]. There are so many lessons to be learned here, I’m not sure where to start but maybe, just maybe, someone at Monster Energy should have checked it out with their lawyers before using the promotional video in the first place??? Are you thinking you’ve gotta fight for your rights? Got your own Monster of a problem? Call our free troubleshooting hotline: Dish with Tish. Our next call will be on February 12th. Click Here to Register. P.S. After two years of litigation and an eight day trial, Beastie Boys continue to fight for their rights. Now they are asking for their attorneys fees because it would be Sabotage (or a hollow victory) without recouping their fees.